How to become a Power Couple? Marriage is a journey not a destination. * Respect: Love is essential in the marriage. However, it is respect for each other and respect for one’s self that leads to the strong bond between the couple. Individual cup of life: Marriage is not there to complete you or make you whole. You need to understand that you can’t serve each other if your cup of life is empty. Both of you are two separate individuals, and your likes and dislikes vary. Take responsibility for your happiness by doing things that fill your heart with joy. When two happy individuals meet magic is sure to happen. 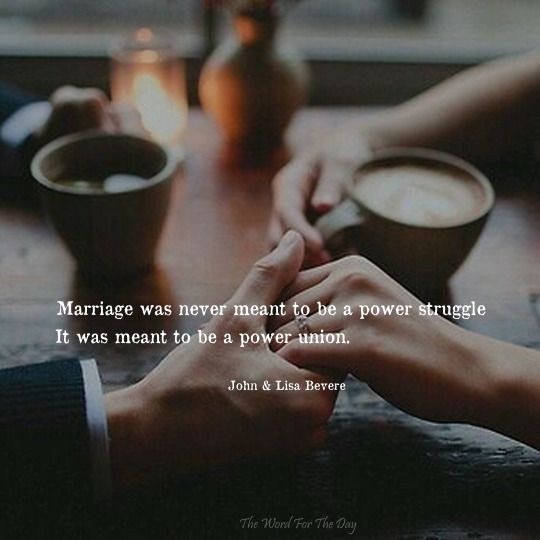 Marriage is a space created for you to enjoy the companionship. To enjoy the wine of marriage, fill your cup of life with love and happiness. Each partner has a purpose in life, and when they work towards their goal, they inspire and influence each other by co-creating a balanced and healthy ecosystem for the individual as well as the mutual growth. Acceptance: Controlling and trying to change the partner according to one’s belief and perception is the cause of disharmony in the marriage. The only person you can change is yourself when you turn your inner space the outer people, situations and events change automatically. Each partner needs to accept one own self and their partner entirely to create a non-judgmental space where relationship grows to its full bloom, and its fragrance spreads everywhere. Self-love: Nobody can love you more than yourself. Love yourself the most. Know your self-worth. Know your uniqueness. Don’t act needy and seek validation. Take responsibility for your life. Love your life and yourself. When the light of the source shines in both the partner, it results in a perfect partnership between two souls. I am a budding writer .Organic living is a part of my life.Ordinary things,ordinary people and ordinary events inspire me .When I am not scaring people with my writings,I can be found lost in the nature playing with the flora and fauna.